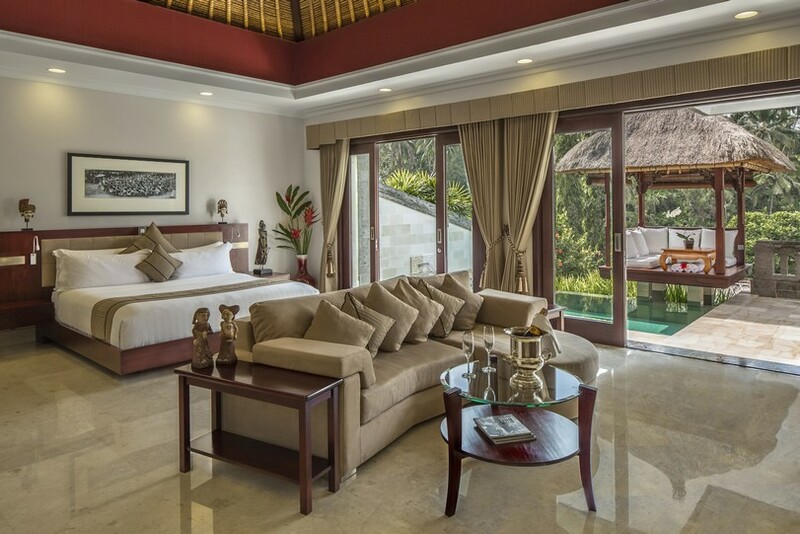 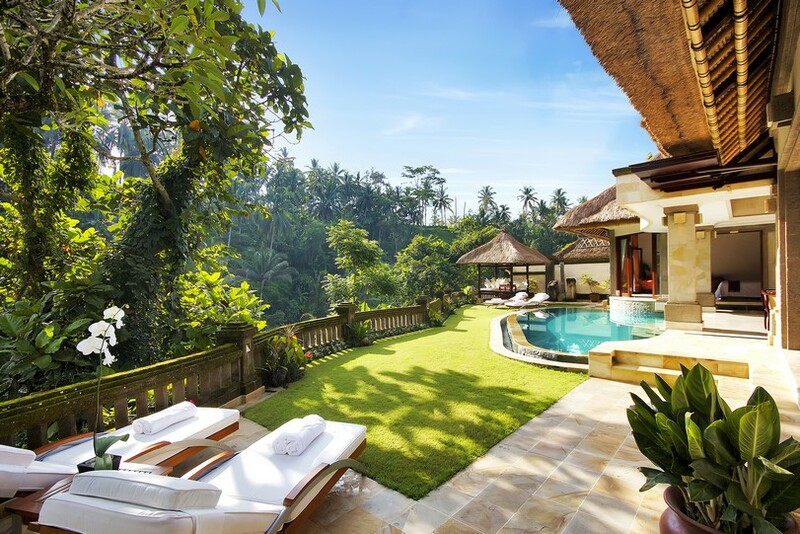 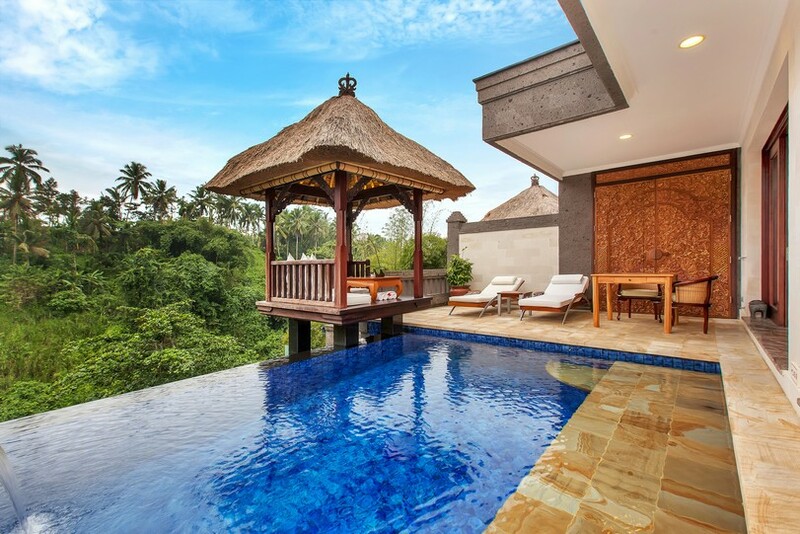 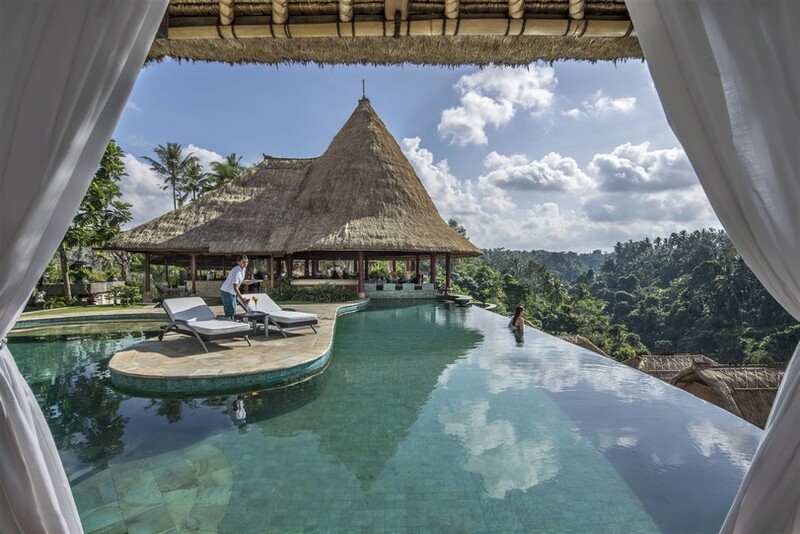 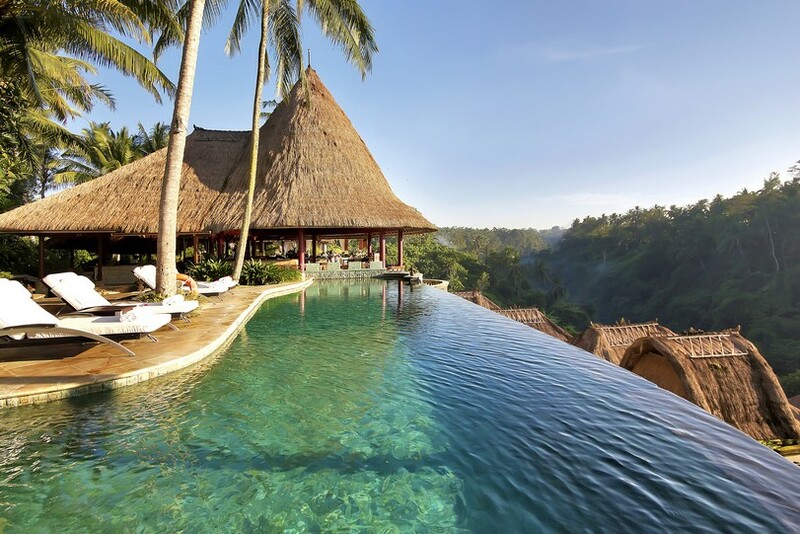 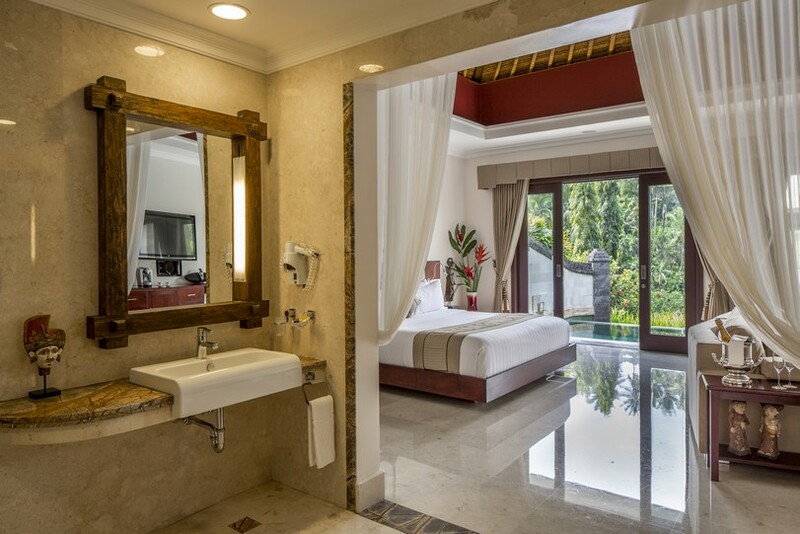 The Viceroy Bali is a family owned and operated resort in Ubud consisting of 25 luxuriously appointed private pool villas, majestically situated in Bali’s “Valley of the Kings”. 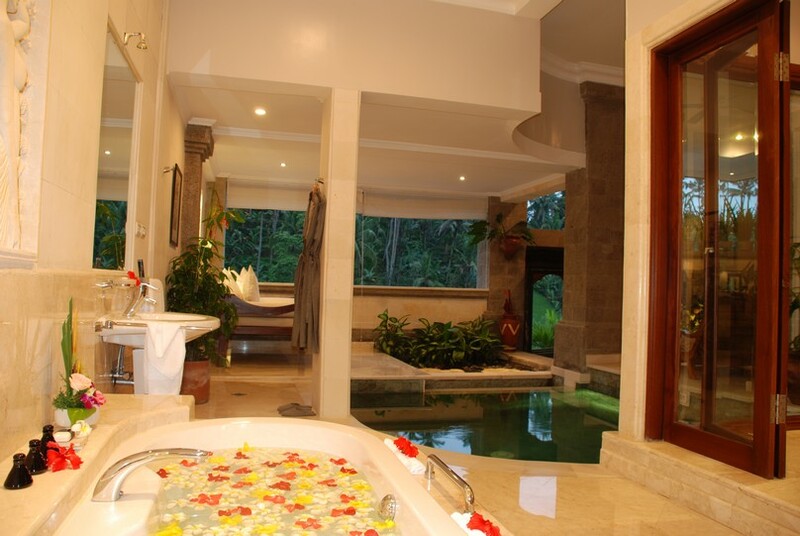 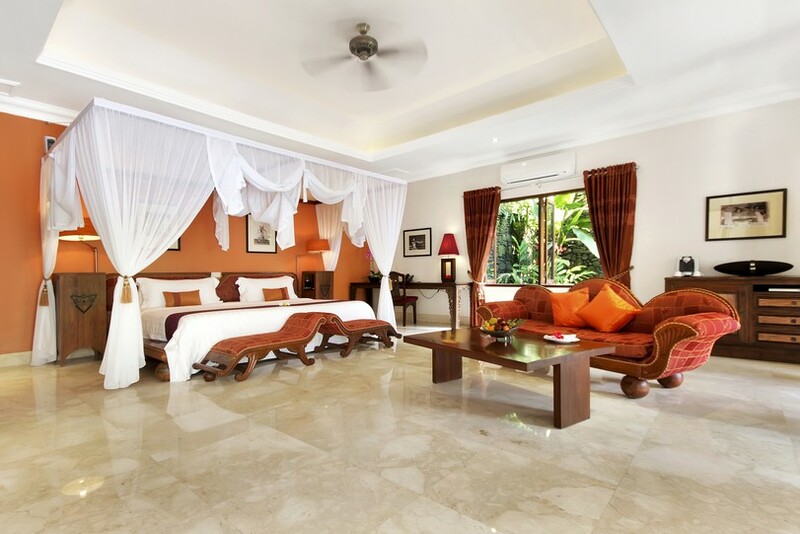 The resort is also well known by sophisticated international travelers as one of the world’s secret tropical hideaways and respected by its many repeat guests as a destination that places emphasis on the best of privacy and comfort. 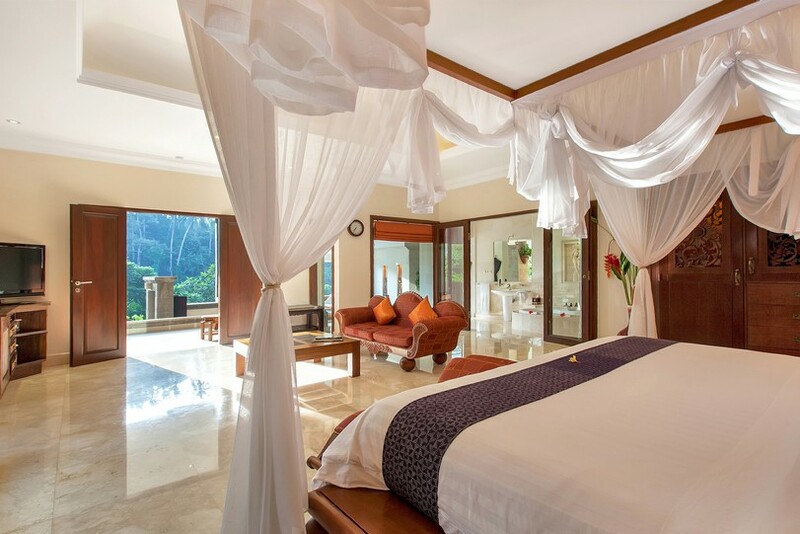 Owned and operated by an Australian family, who understands the needs of international guests, this luxury villa resort is well known by sophisticated international travellers, as one of the world’s best tropical, romantic, pampering luxury hotels. 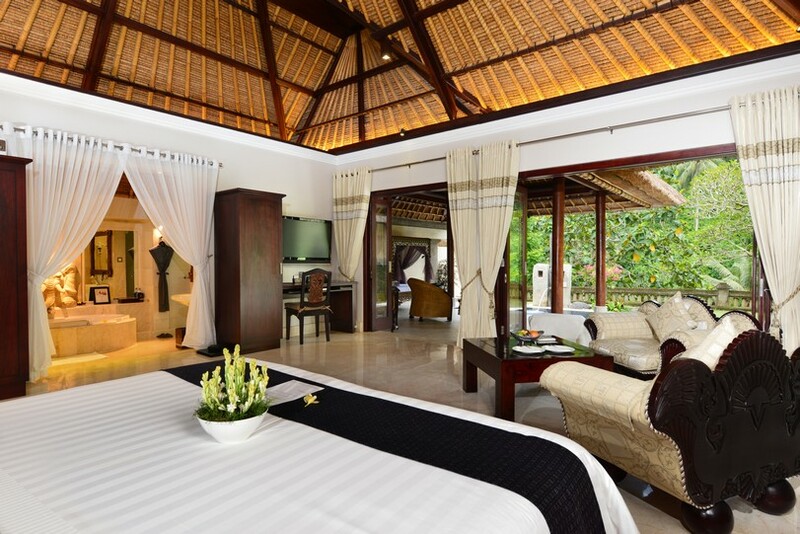 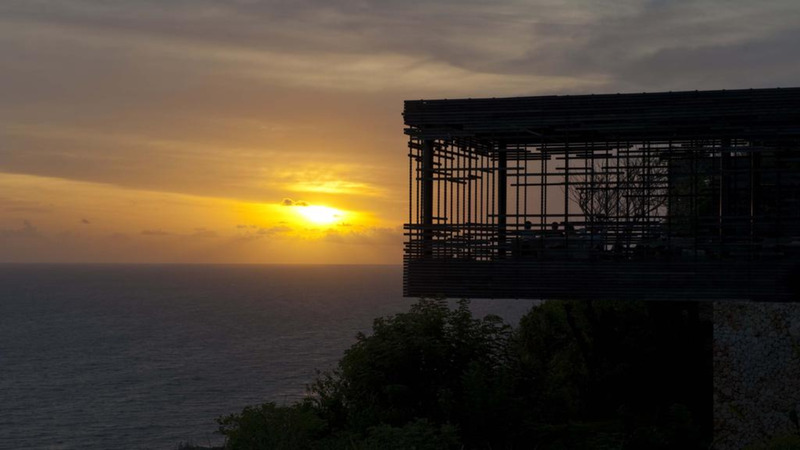 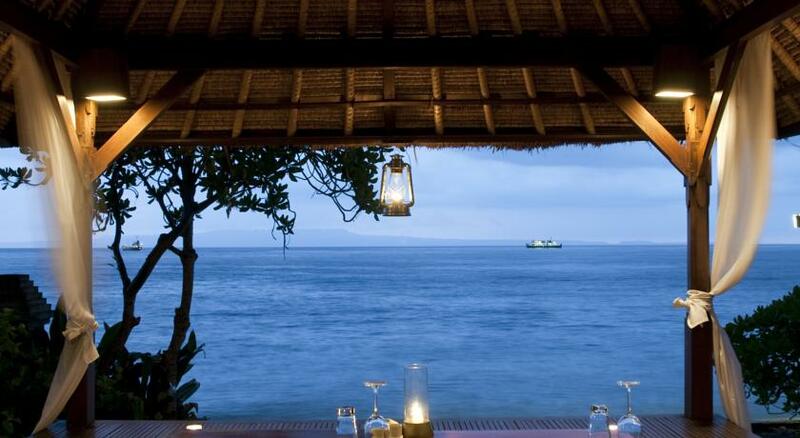 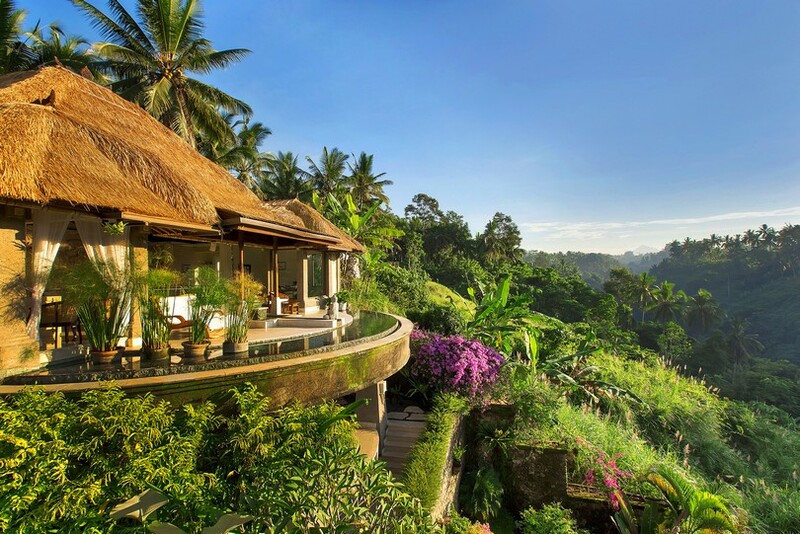 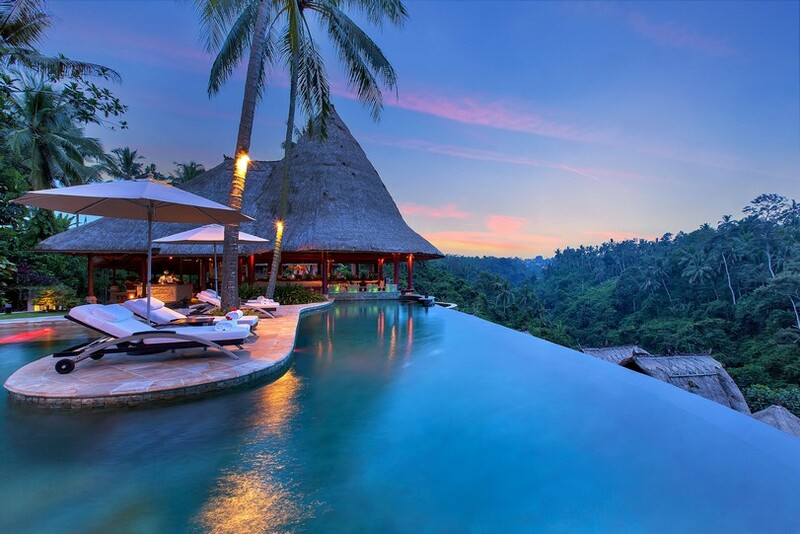 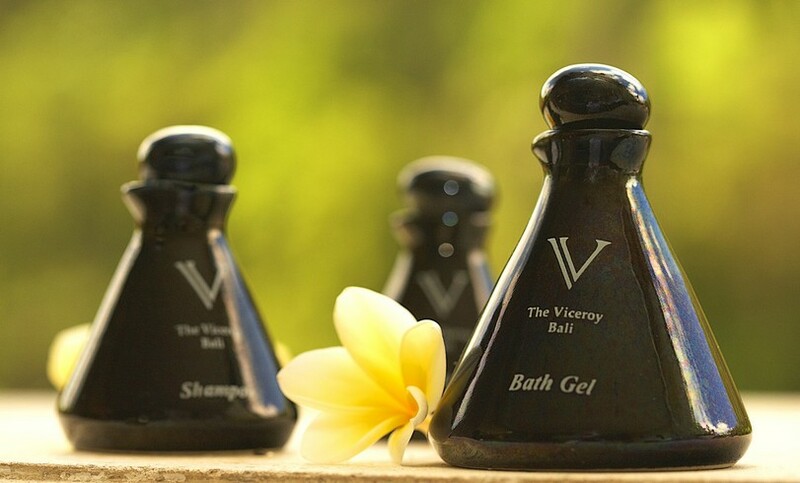 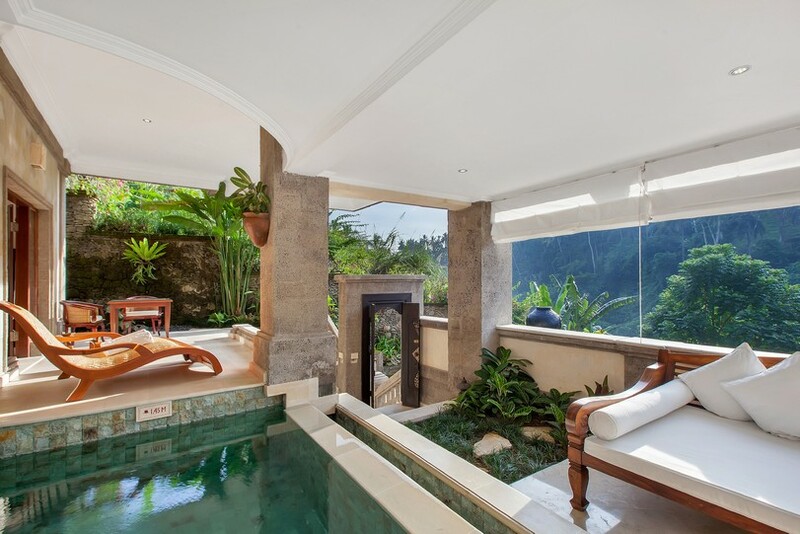 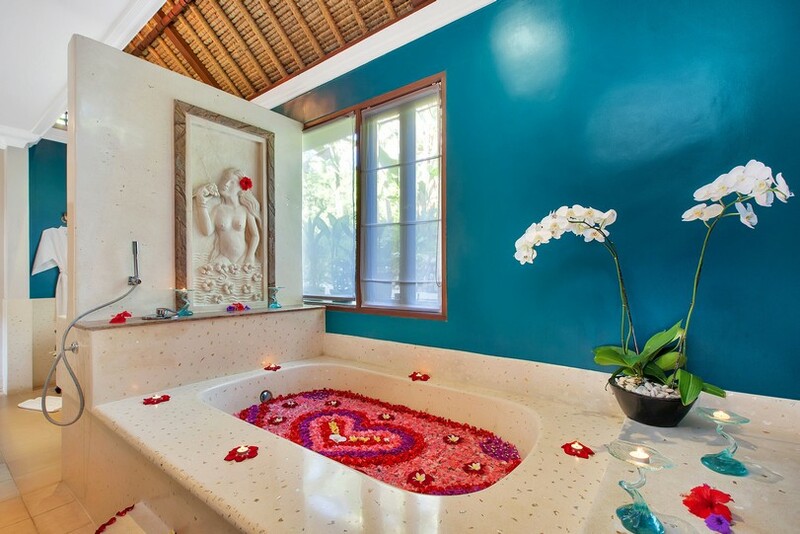 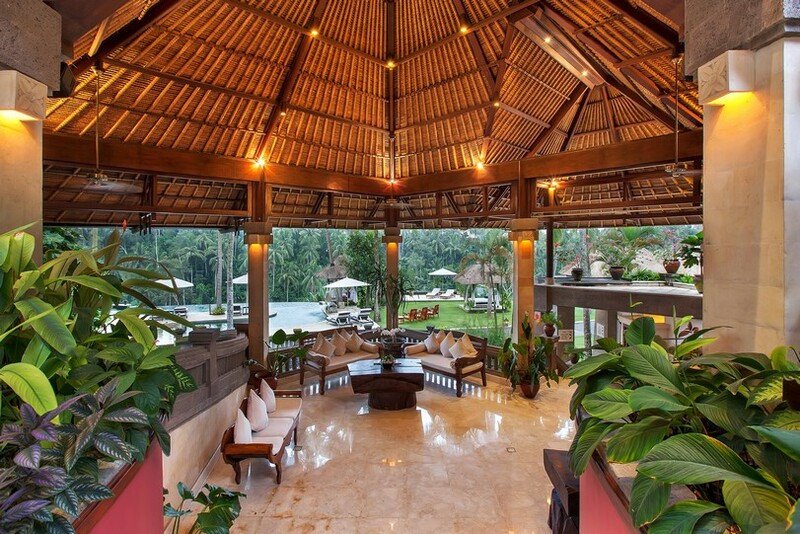 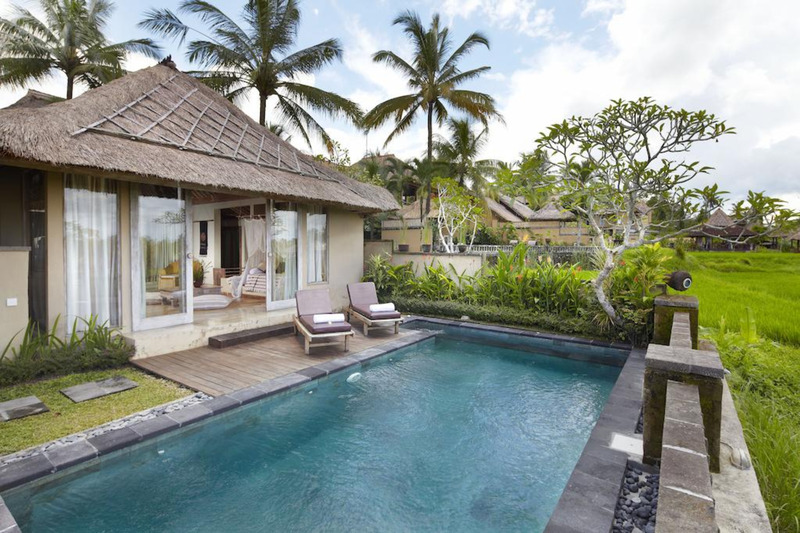 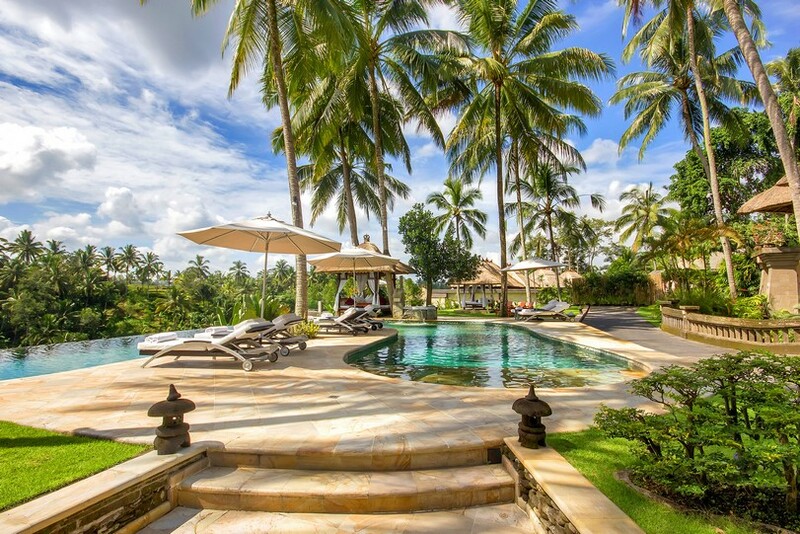 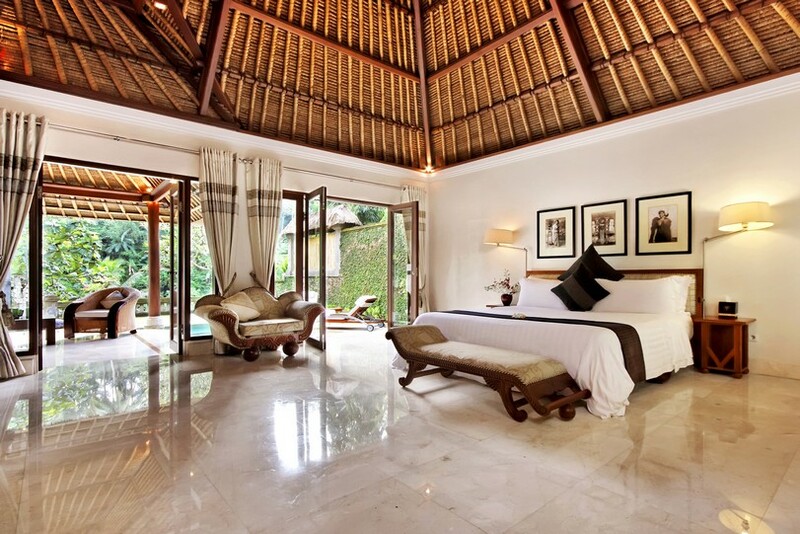 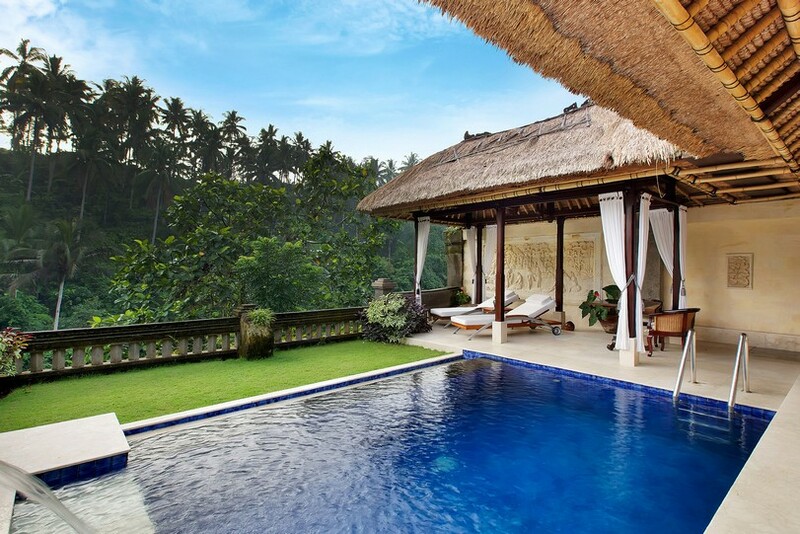 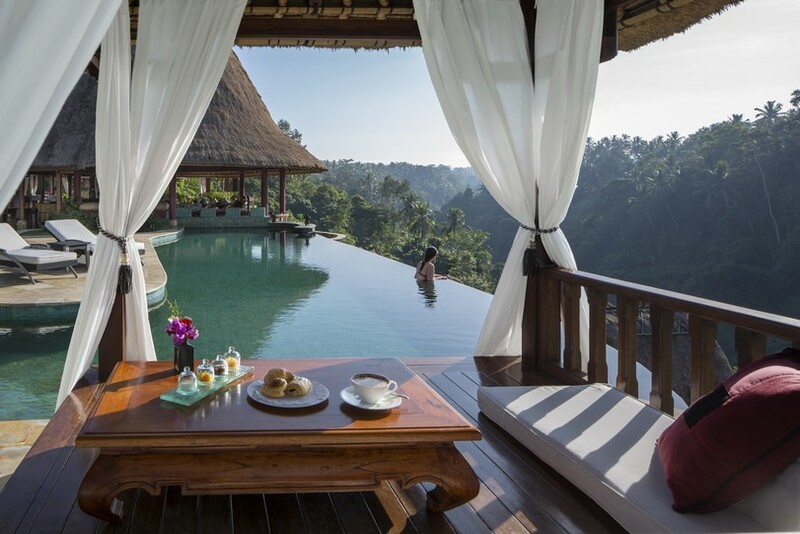 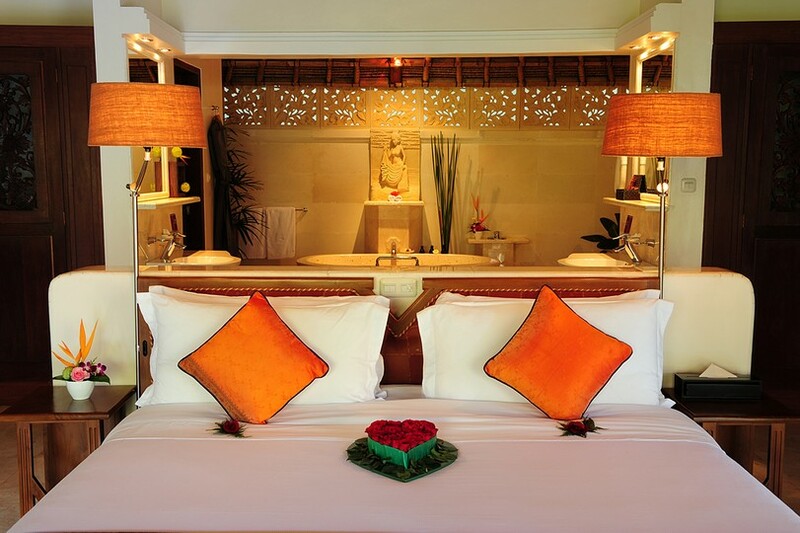 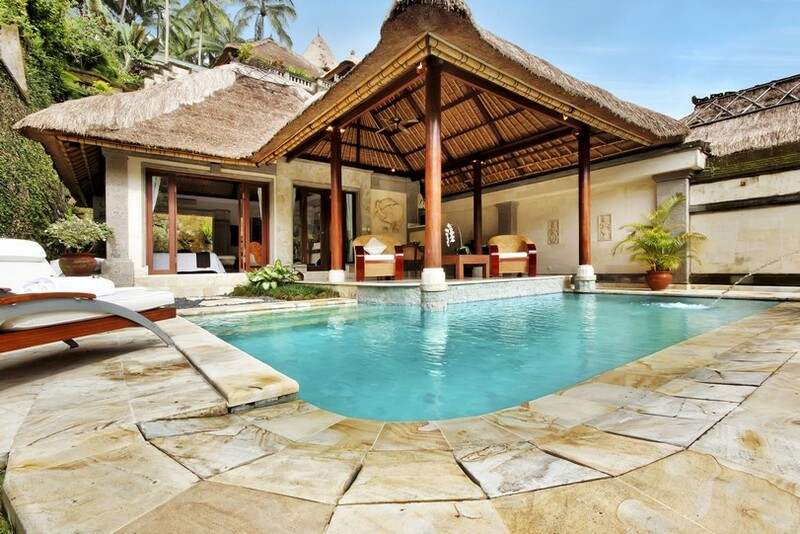 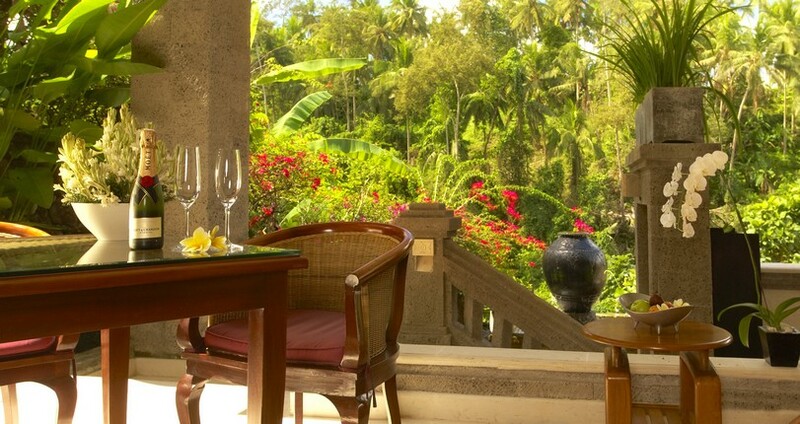 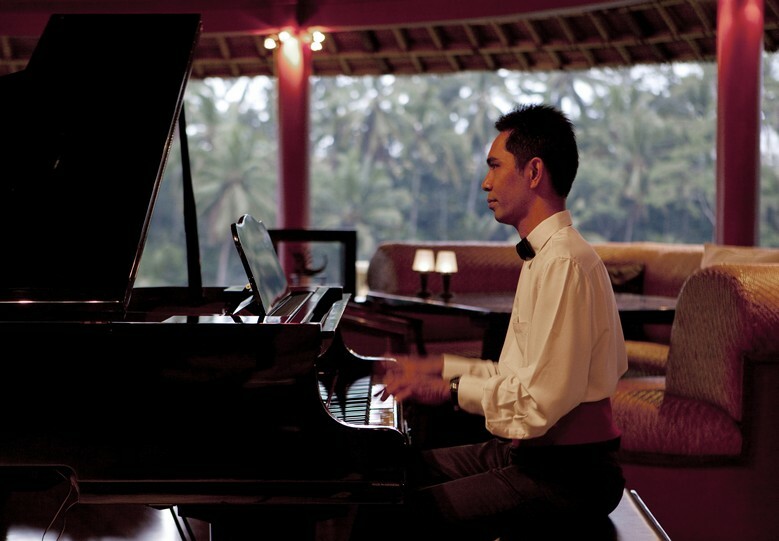 The Viceroy Bali marries utmost privacy with comfort and bliss. 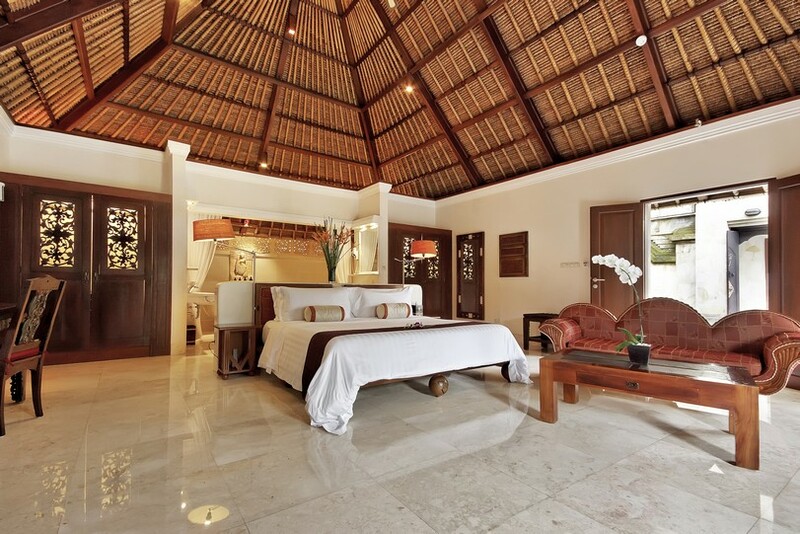 All the private villas are luxuriously appointed with the latest electronic amenities, an espresso machine, full mini bar, and king size bed with lush bedding. 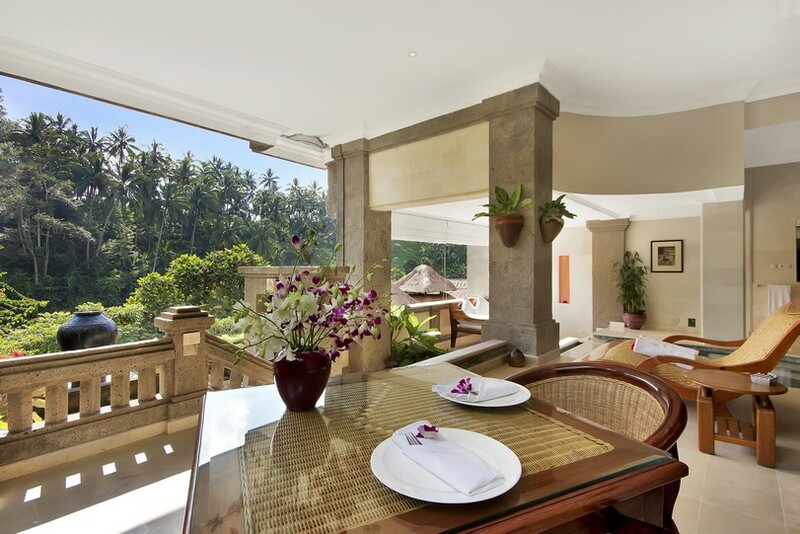 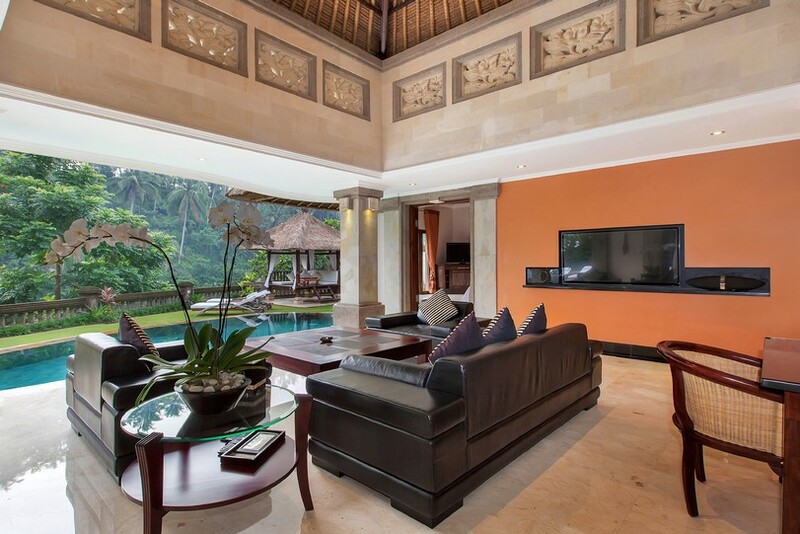 Each villa offers spacious yet cozy outdoor spaces with stunning valley views. 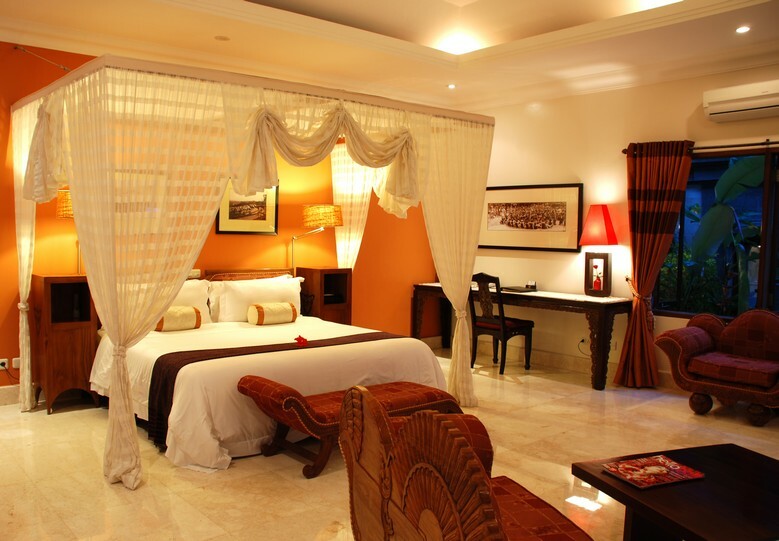 Guests also enjoy impeccable service and peerless public facilities. 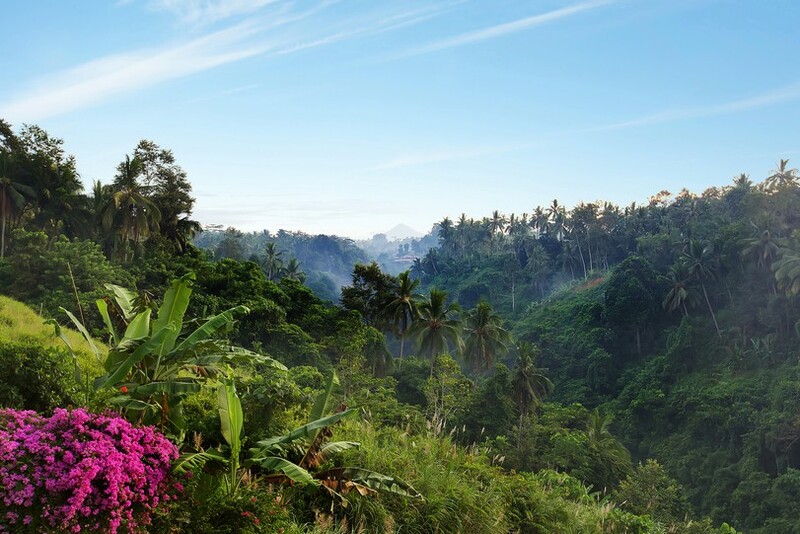 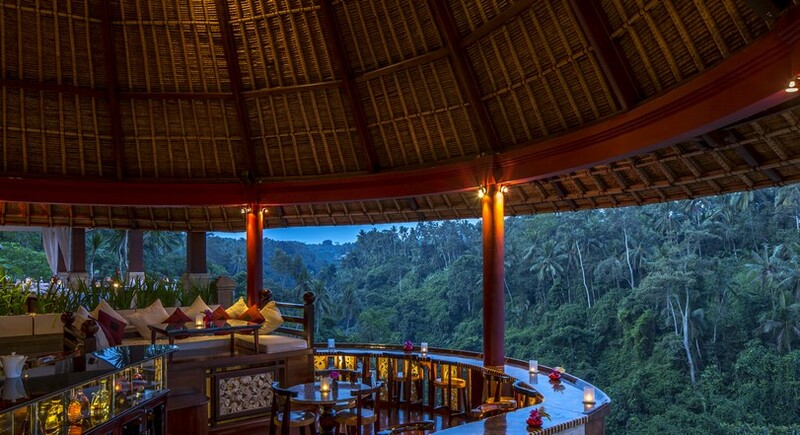 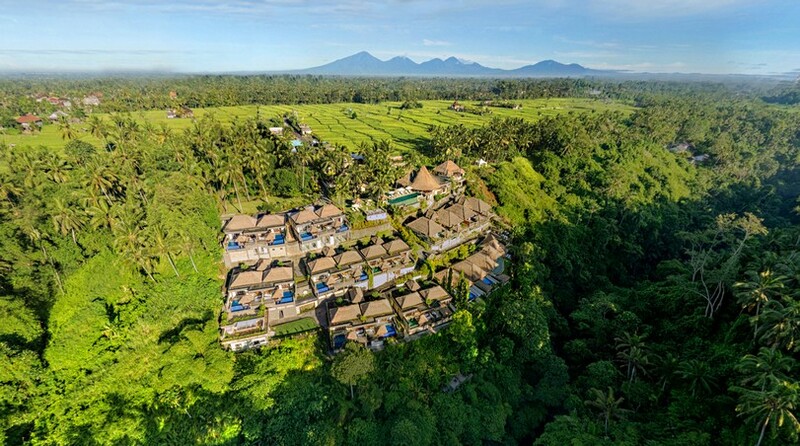 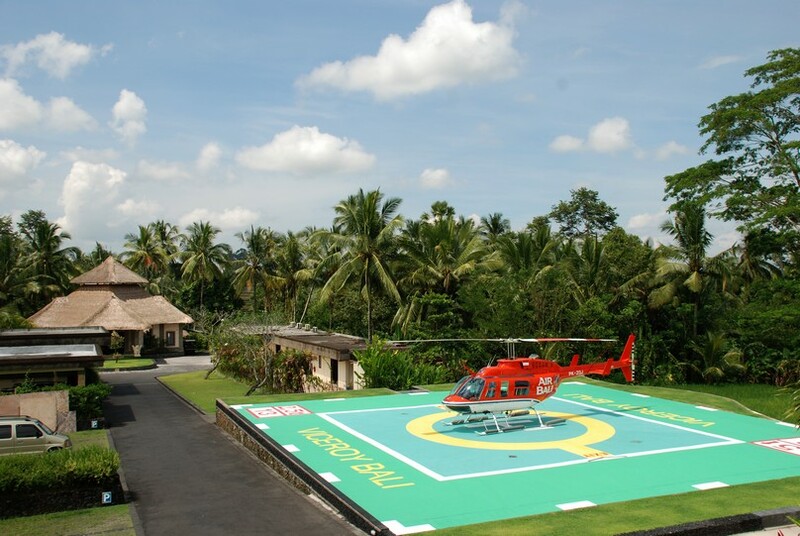 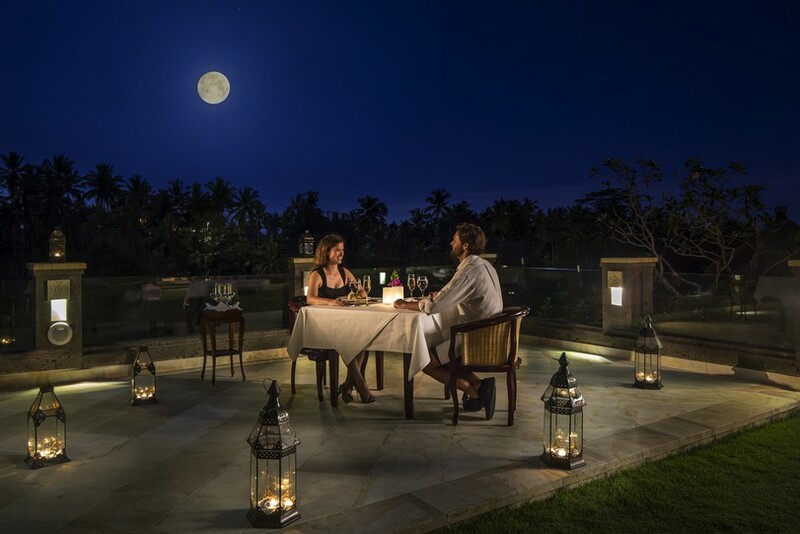 These include the feted restaurant and bar CasCades, and luxuriant SPA Lembah, both with breathtaking vistas over Ubud’s breathtaking landscape. 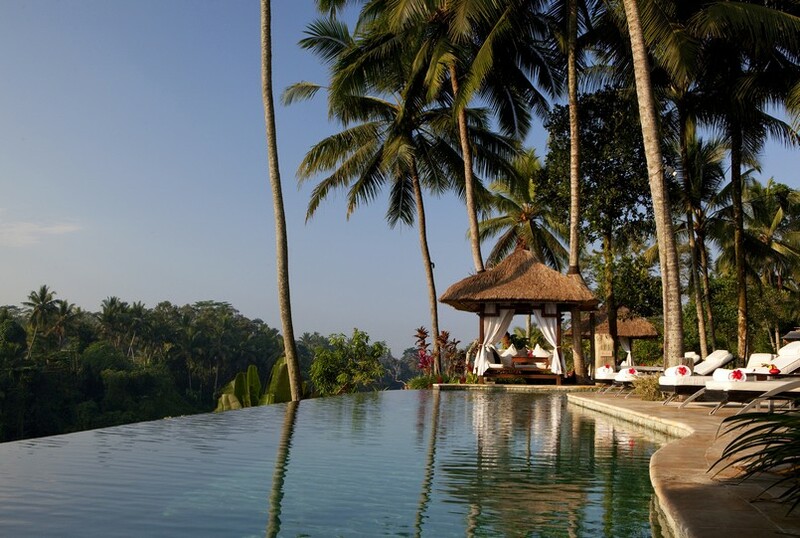 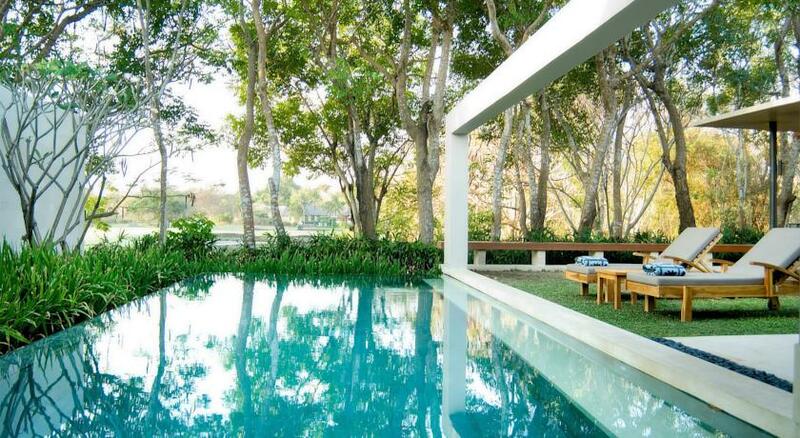 Guests also have access to the valley- top infinity pool, boutique, complete and modern gymnasium and library.